PICKENS — Pickens County officials hope a lawsuit against pharmaceutical manufacturers will enable the county to recoup some of the costs it has incurred as a result of the opioid epidemic. 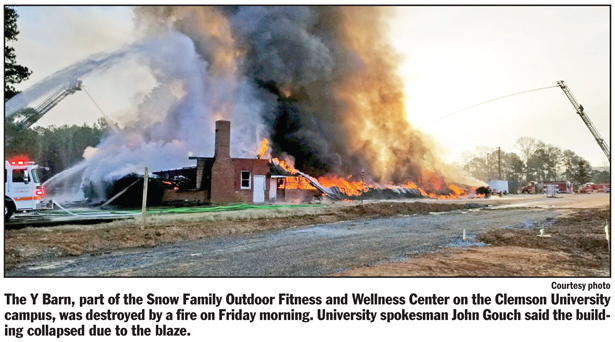 At the last update by the Spartanburg-based Harrison White law firm, the firm handling the lawsuit, county officials were told the complaint was being amended to add some additional defendants, he said. LIBERTY — A business that began in the trunk of a car is moving to a 52,000-square-foot building as the first tenant in a newly created multi-county industrial/business park in Easley. 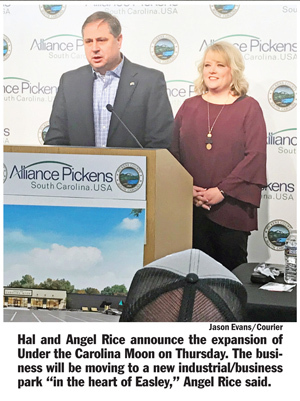 Hal and Angel Rice announced the expansion of leisurewear company Under the Carolina Moon and its parent company Advertising Authorities during a joint meeting including Pickens County Council and Easley City Council members on Thursday evening at the Alliance Pickens office. 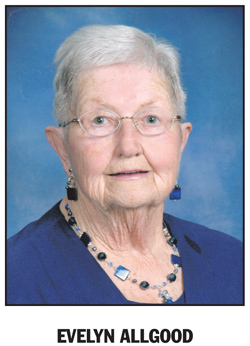 “This is an exciting time for us,” Hal Rice said. 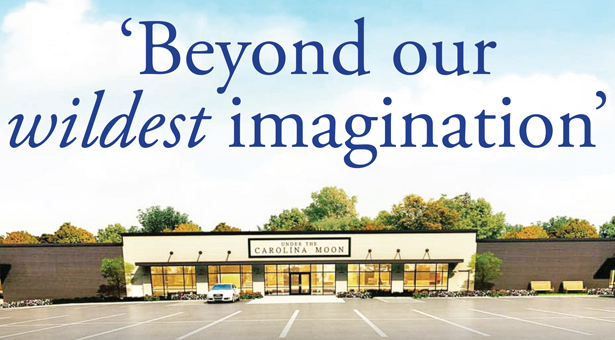 Under the Carolina Moon will move from Grace Office Park to a new location at the intersection of U.S. Highway 123 and S.C. Highway 93 in Easley. 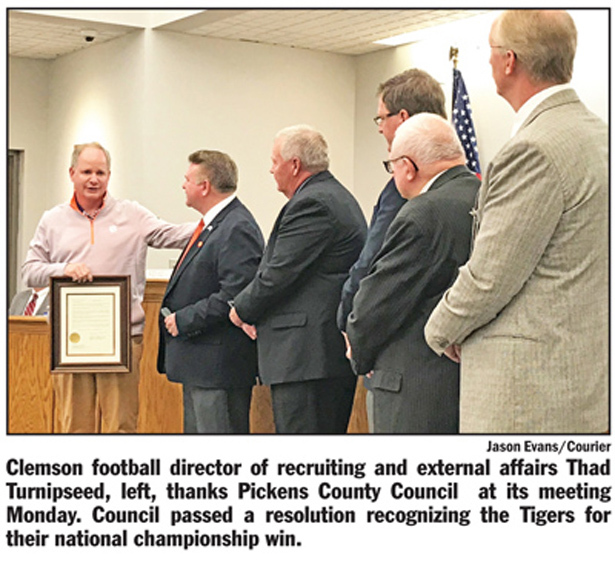 PICKENS — Pickens County Council and other county officials recently recognized the county’s top firefighters and public servants. 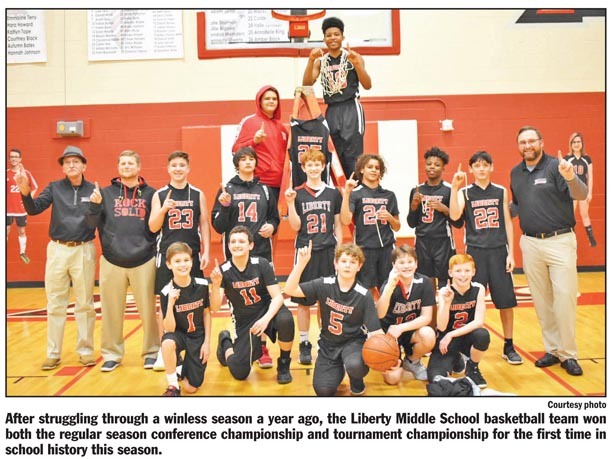 The recognition came during council’s January meeting. PICKENS — The belief that residents and officials have to choose between strong energy policy and protecting the environment is “a false choice,” according to Kevin Doyle, Florida regional director of the Consumer Energy Alliance (CEA). In December, Doyle and CEA Southeast regional director Tim Page asked Pickens County Council to approve a resolution in support of offshore drilling exploration.